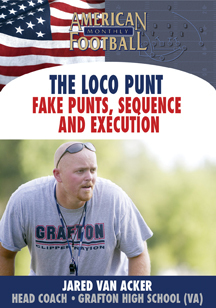 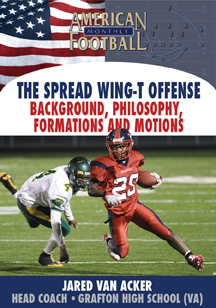 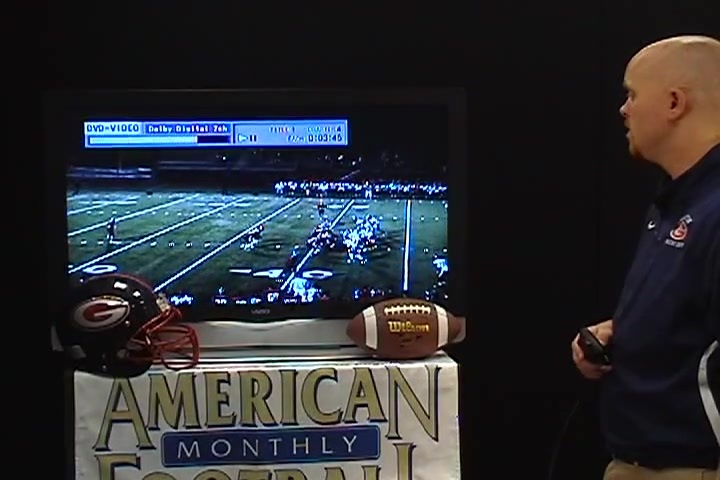 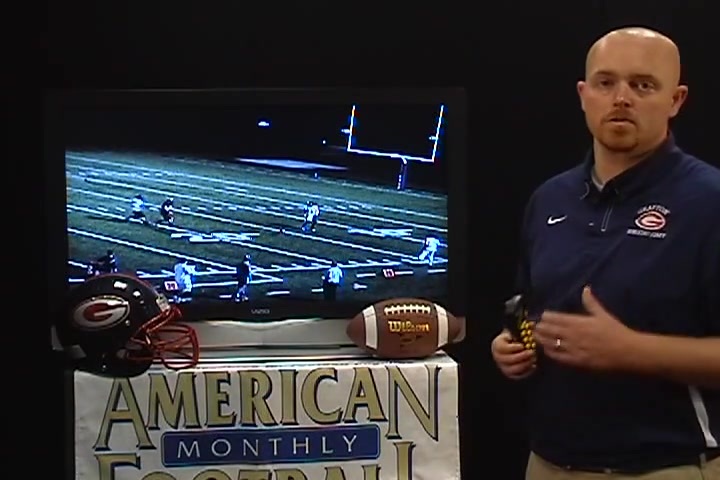 In this DVD, Head Coach Jared Van Acker of Grafton High School in Yorktown, VA details why his �Loco� punt formation has been successful. 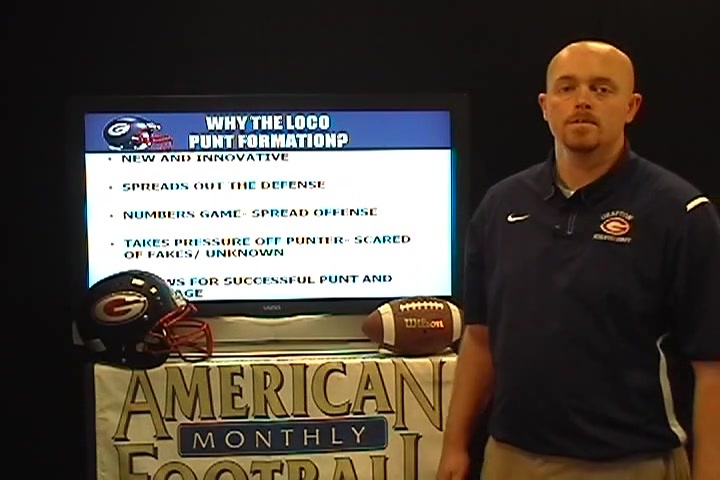 This innovative formation spreads out the defense, takes pressure off of the punter, and allows for successful punt coverage. 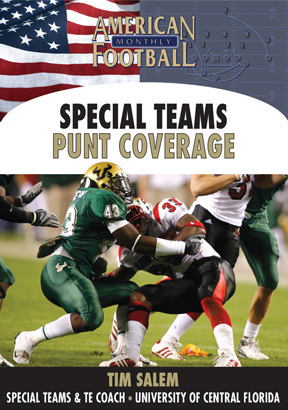 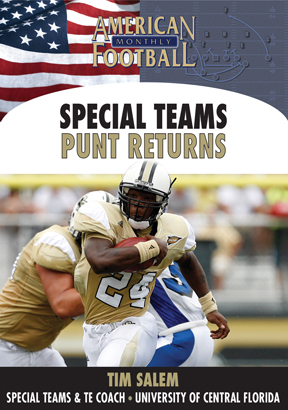 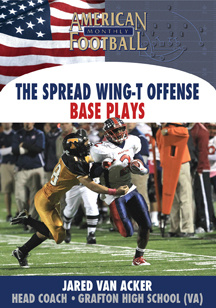 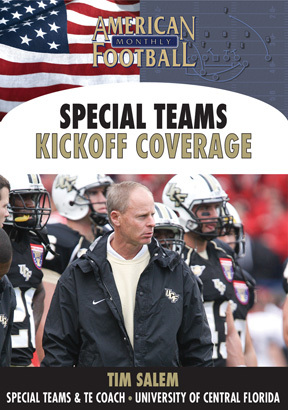 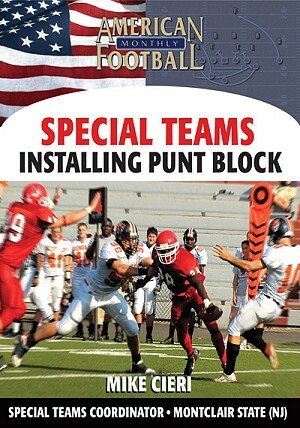 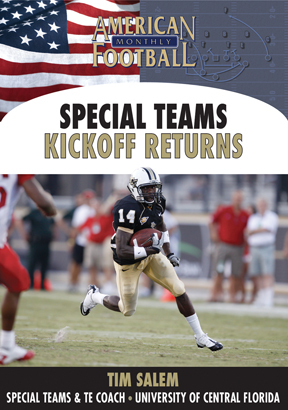 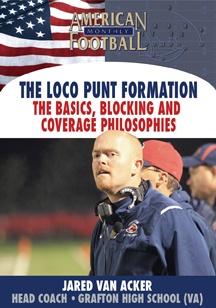 The �Loco� punt formation series is also used to gain first down conversions and changes in field position. 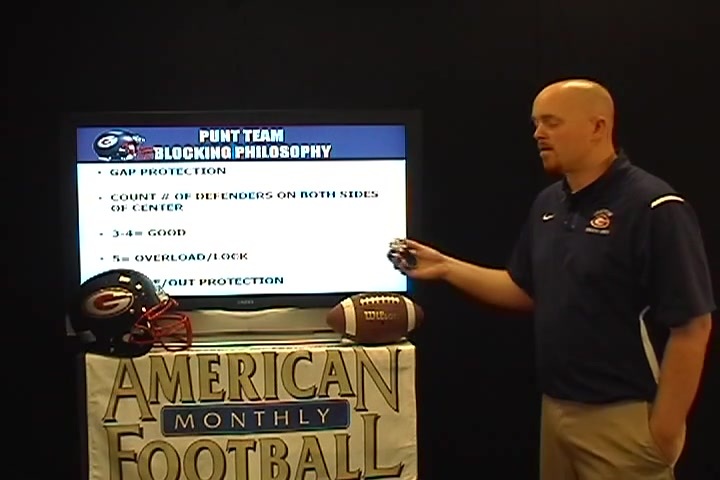 Coach Van Acker also includes his philosophy for blocking assignments by position.